Observation - Pond Creature - UK and Ireland. 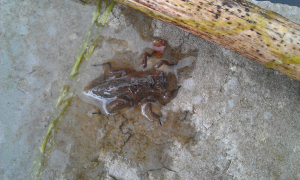 Description: We were pond dipping in our garden, and we found this. Could anyone tell us what it is?? We were pond dipping in our garden, and we found this. Could anyone tell us what it is? ?